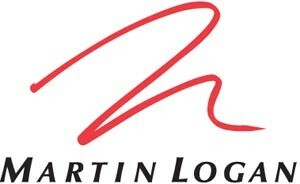 Leave it to MartinLogan to redesign our expectations about how good a center channel speaker can sound. The compact Encore TF delivers exceptional performance at a very affordable price. High-resolution Advanced Thin Film drivers approach the clarity and detail of MartinLogan's electrostatic panels while permitting the use of a compact cabinet. Long-excursion low-mass woofers and sophisticated crossover engineering combine to produce sound with a lifelike clarity and openness approaching that of MartinLogan's electrostatic designs. 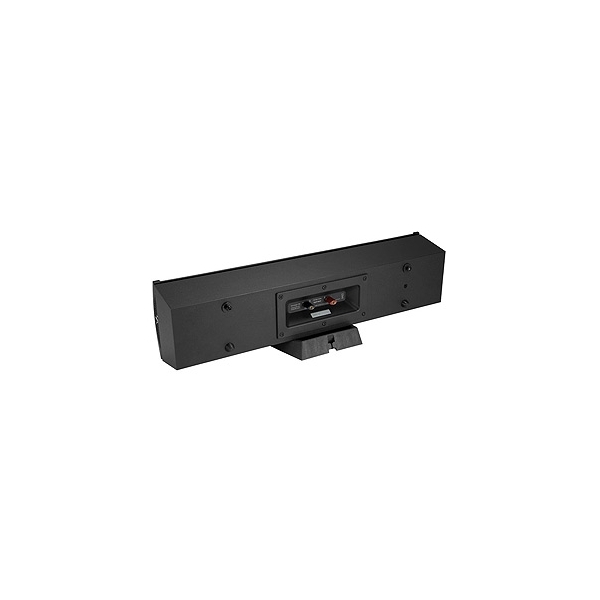 Encore TF delivers compelling center channel reproduction whether mounted beneath a high-definition plasma screen or used with the included table top stand. Additionally, the Encore TF is highly adaptable, working equally well mounted horizontally or vertically in surround sound applications. Encore TF uses high-resolution ATF™ drivers that approach the clarity and detail of MartinLogan's electrostatic panels. Each Advanced Thin Film transducer has a micro-thin, low-mass diaphragm with an ultra-light, etched aluminum conductive surface suspended between two opposite-polarity, high-field-strength neodymium magnet arrays. When the electrical audio signal from an amplifier passes through the diaphragm's surface, it creates an alternating electromagnetic field that interacts with the fields of the fixed magnet arrays, forcing it back and forth to produce sound waves in the air. The strength and polarity of the diaphragm's field varies according to the audio signal. ATF transducers and MartinLogan's award-winning electrostatic transducer share several key performance enhancing features that ensure precise, accurate reproduction with vanishingly low distortion. Each ATF transducer diaphragm is sandwiched between and simultaneously driven by magnet arrays of opposing polarity to create an inherently linear push-pull effect similar to that of an electrostat. Another similarity is that the diaphragm is driven uniformly over its entire surface, rather than at just a small contact area as in a conventional cone or dome driver. Carefully hand-built using only the finest polypropylene capacitors and air-core coils, the crossover employ's MartinLogan's proprietary Vojtko topology for vanishingly low distortion and seamless driver integration. This precision-tuned network preserves even the most subtle sonic nuances while handling the full dynamics of any source. Dual 4" woofers achieve the very low distortion necessary for proper blending with MartinLogan electrostatic panels. 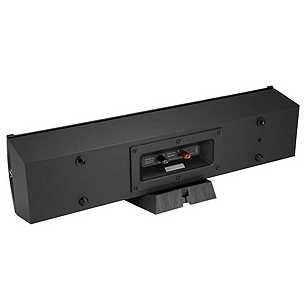 Although designed primarily as a center channel speaker, Encore TF is highly versatile and is suitable for use in any stereo or multi-channel audio system, mounted either on- or off-wall. 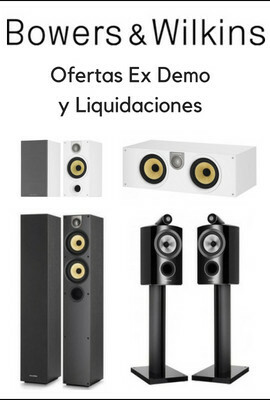 And it blends well with other MartinLogan speakers in both sound and appearance, which allows mixing and matching to meet specific installation requirements. 6.5" × 24" × 5.5"
6" × 24" × 4.7"